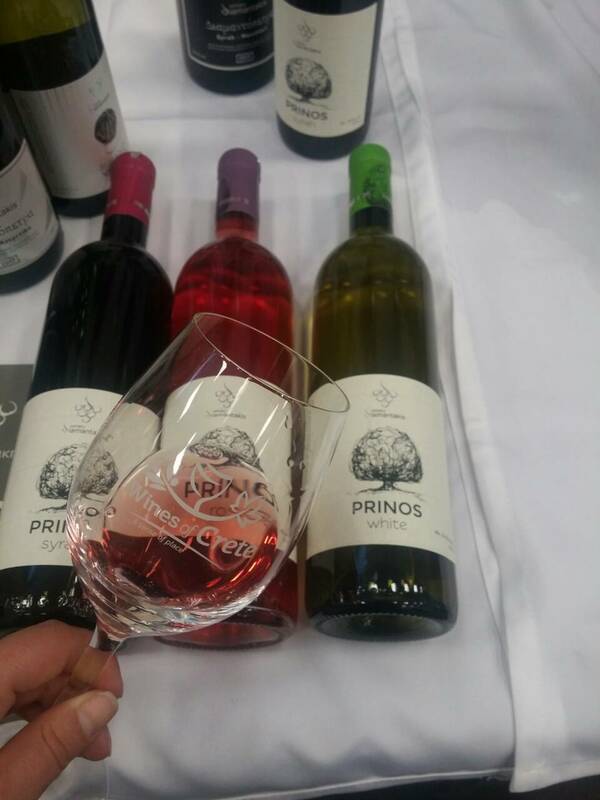 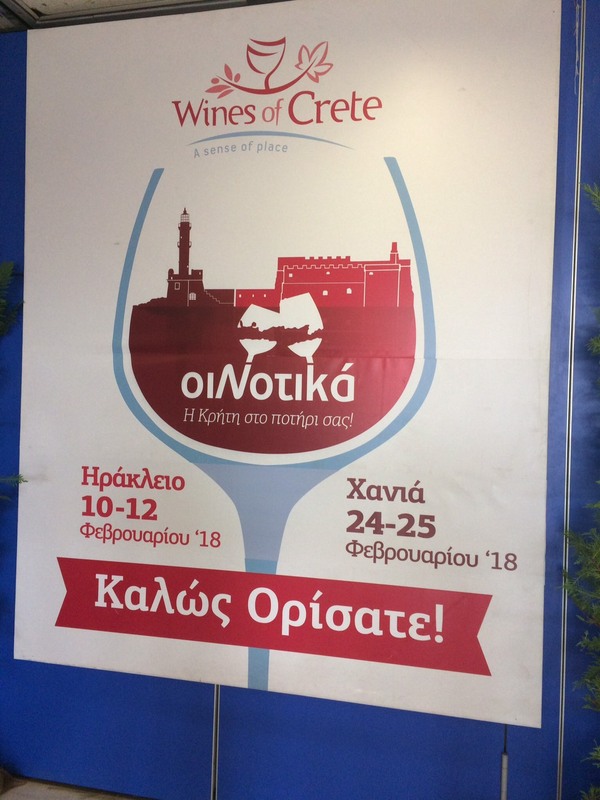 For three days 10, 11 & 12 of February, Cretan winemakers presented their prodoucts to the audience (wine lovers and professionals) at the Cretan wine fair OINOTIKA 2018, offering an amazing wine experience. 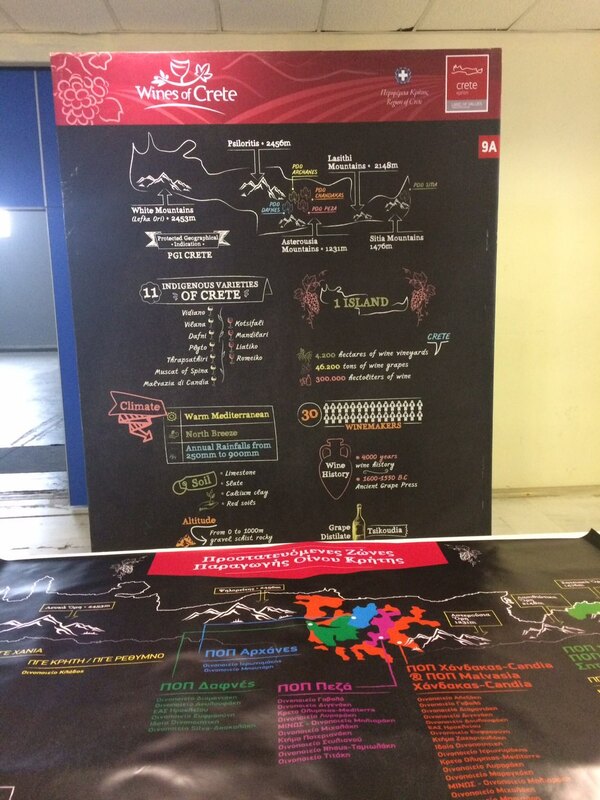 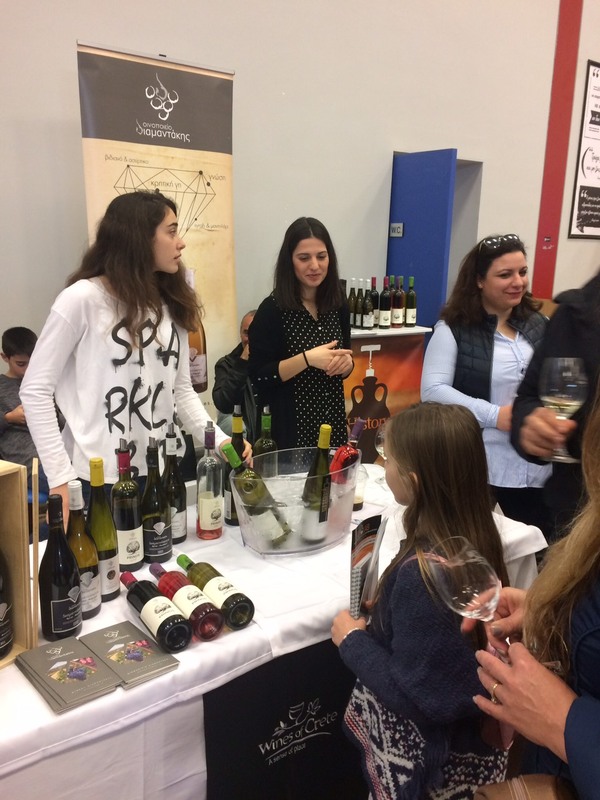 At the same time, visitors had the opportunity to attend seminars about wine and get familiar with the winermakers. 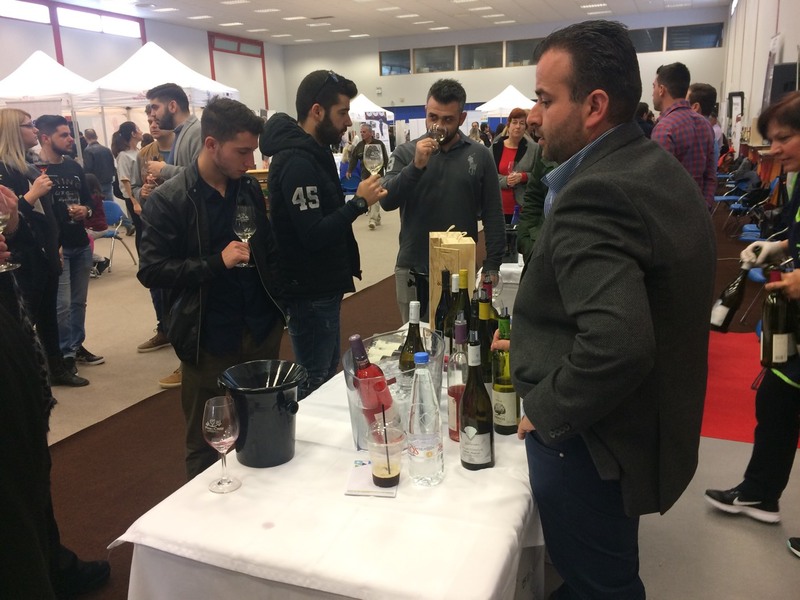 All the wineries of the associaton Wines of Crete, among them Diamantakis winery, participated in the wine fair, held in DEKK (Expo Creta), Gournes.